Unless you own an electric car, walk or bike to work, you’ve had to fill up your tank at some point this month. Chances are, you experienced some sticker shock at the pump. It isn’t your imagination, gas prices have been on the rise all month. The Numbers: In Georgia, the average price per gallon of gas in April was $2.63, up by 36 cents from last April. On Sunday, gas prices in the state averaged about $2.73 per gallon. That’s the highest daily average for the state since September 2017. Overall, the state average rose 16 cents in April. Those numbers are high, but they are lower than the national average. Your friends in other states paid an average of $2.72 per gallon this month and $2.81 per gallon on Sunday, which was the highest daily average in four years. Most Expensive Gas Prices in Georgia:﻿ If you live in Atlanta, Brunswqick and Athens, you’re paying the most for gas in the state. 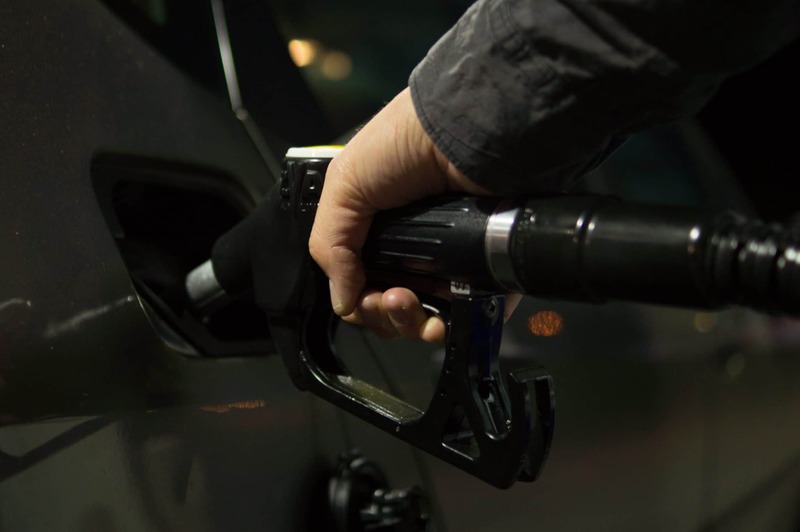 Least Expensive Gas Prices:﻿ If you live in Augusta, Warner Robins or Columbus, you’re paying less than the rest of the state. Why did gas prices go up? :﻿ There are a few reasons. First of all, gas prices always go up with warmer weather because demand for gas goes up. Travel season begins in April and most schools had Spring Break this month. Secondly, it is maintenance season for U.S. oil refineries, this decreases the supply of oil, which makes the price go up. Third, according to AAA, the United States exported a record 2.3 million barrels per day in April. This decreased the local supply of gas and increased your fuel prices. Is there any good news here? :﻿ For starters, you’re paying more for gas right now, but you’re still paying about a dollar less for gas than you did in April of 2014. There is a light at the end of this tunnel though. Demand for gas dipped last week, which could indicate that consumers are curbing their gas usage because prices are too high. If this is the case, prices will drop. However, it could be a one-week quirk.